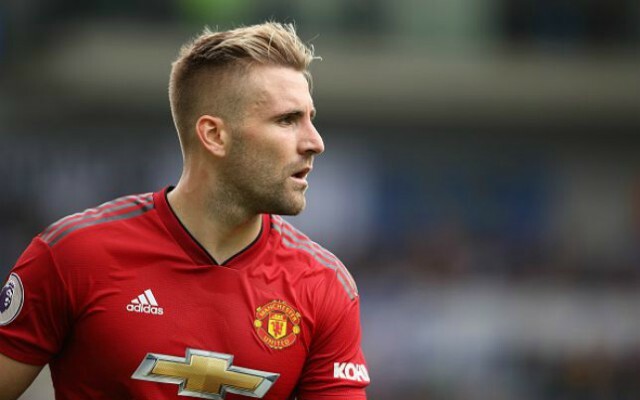 Man United manager Jose Mourinho has revealed the reason as to why he left the in-form Luke Shaw out of his squad for the Red Devils’ clash against Watford. According to the Sun, the 23-year-old was cleared to play for the Red Devils against the Hornets this Saturday after sustaining a concussion for England against Spain last week. Shaw has been on fire so far this season, with the England international being one of United’s standout players in their four fixtures this year. The former Southampton man has had a difficult last few years with United, something that is mainly down to injury. However, it looks as if Shaw has put those days behind him now, especially if his performances so far this campaign are anything to go by. 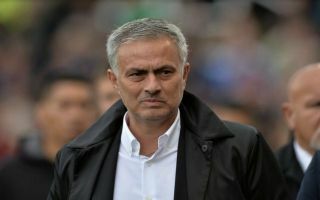 It seems wise for Mourinho to leave Shaw out of his squad, however he may come under some criticism from fans should they fail to beat the Hornets at Vicarage Road on Saturday.